WELCOME TO SCOTT SMITH ROOFING INC.
We are your roofing contractor specialist now located in both Ocala and Leesburg, with a coverage area of most of Central Florida. The Villages, Pulte Homes, DECCA, and Oriole Homes, as well as individual homeowners. Our residential roofing services include new roof installation, re-roofing, and roof repair of shingle roofs, metal roofs, and tile roofs of residential homes. If you are looking for a top rated commercial roofing company, Scott Smith Roofing is known for providing quality commercial roofing services. We provide high quality roof repair and roof replacement. Our roofing technicians are experienced and trained in all repairs from large to small. 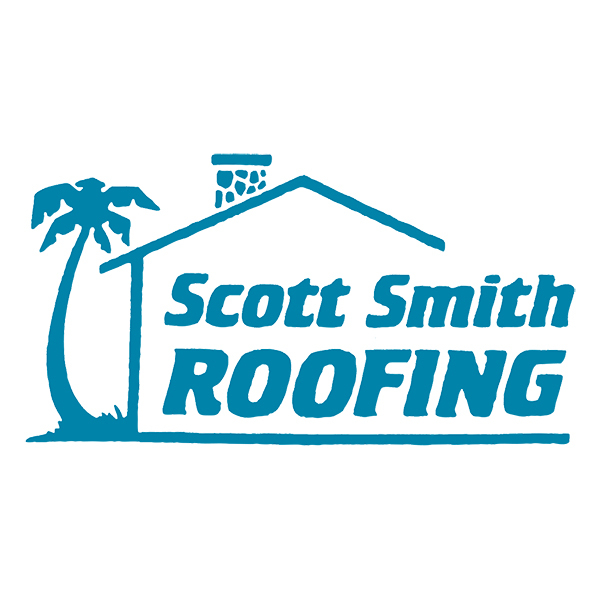 Scott Smith Roofing, Inc. was founded in 1986 by Scott G. Smith with approximately 10 employees to service the Marion County area. In early 1999 Scott Smith Roofing, Inc. and Wayne Smith Roofing merged together becoming one corporation. The merge joined Wayne Smith, Alicia Bain, and Scott Smith Jr. as family partners.In 2002 we opened the Leesburg branch location to better serve the growing Lake County area. Scott Smith Roofing, Inc. now has approximately 65 employees & has grown into many phases of roofing. "An excellent job... on New Year’s Day morning Jeff came to see if their were any leaks... It isn’t often that you find an employee so dedicated to the good name of his company that he will take his own time to check on a job." "We are writing this letter to show our appreciation in a very professional job of re-roofing our home... The contractors he sent out to do the job were very well mannered, and efficient."